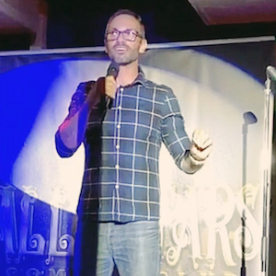 I offer a selection of magic shows tailored for individual parties, gatherings and events. 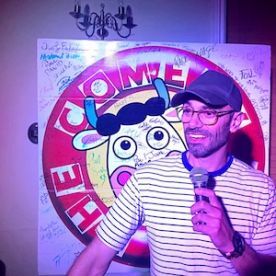 You can hire me as a mobile performer, constantly on the move entertaining guests throughout your event, or you can order one of my crowd or stage shows, featuring the full set of props and crowd participation. Get in touch to find out more about my magic packages. With my magic shows you can be assured of quality services that will leave your guests entertained, impressed and astounded. 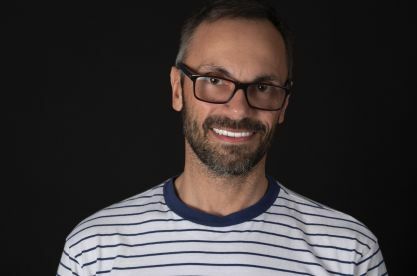 I have spent many years mastering the rules of illusion, perception and sleight of hand, and my experience dealing with audiences of all sizes has given me the expertise to engage with your guests in an inclusive and entertaining way. Please get in touch to find out about my quality services. Do you want your party to stand out from the rest? With my magic services, your guests will be left awed, astounded and amazed by the arcane secrets of the magic circle. 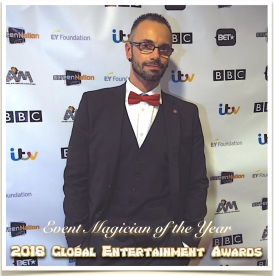 I am a professional magician with a number of years performing high-level magic tricks for events, parties and ceremonies under my belt, building a solid reputation as a premium magician with competitive prices. To find out more, please see my website or contact me on the number provided. 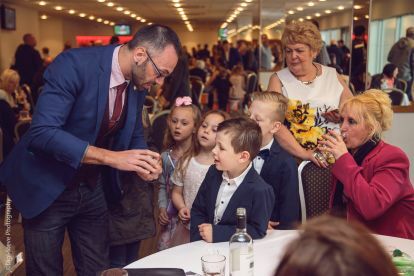 A huge thank you to Carl who came to my 6 year old sons party on Saturday... amazing magician, kept them all entertained as well as the adults! Fantastic! Would definitely recommend and hire again. 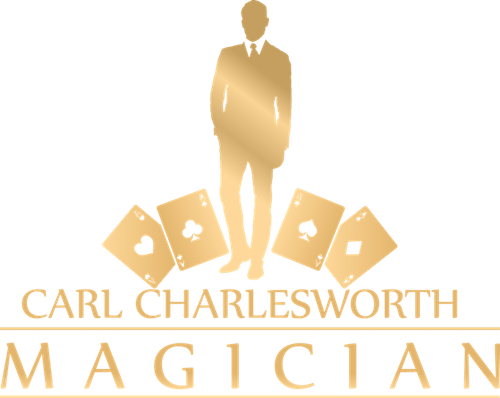 Please note that Carl Charlesworth Magician may not be able to honour booking requests made.